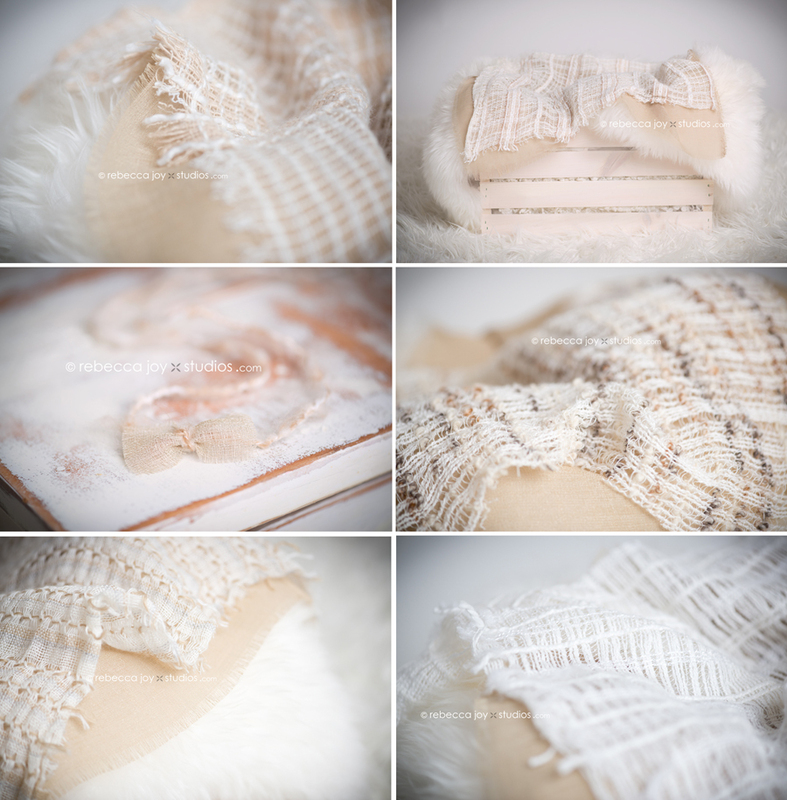 An expanse of vintage woven cream airy stitches. So soft and the raw frayed edges add to the organic natural look. Perfectly paired with a natural linen layer to add more texture and colour. The woven mini blankets are made from vintage 1960’s material. An unique addition to your prop collection! More colours available in the shop here. Its easy to win! All you have to do is LIKE Baby Joy Studios and LIKE Rebecca Joy Studios, Like this post and then enter you name and email to verify your entry and to receive monthly sale news! That’s it! Easy Peasy! That’s it! 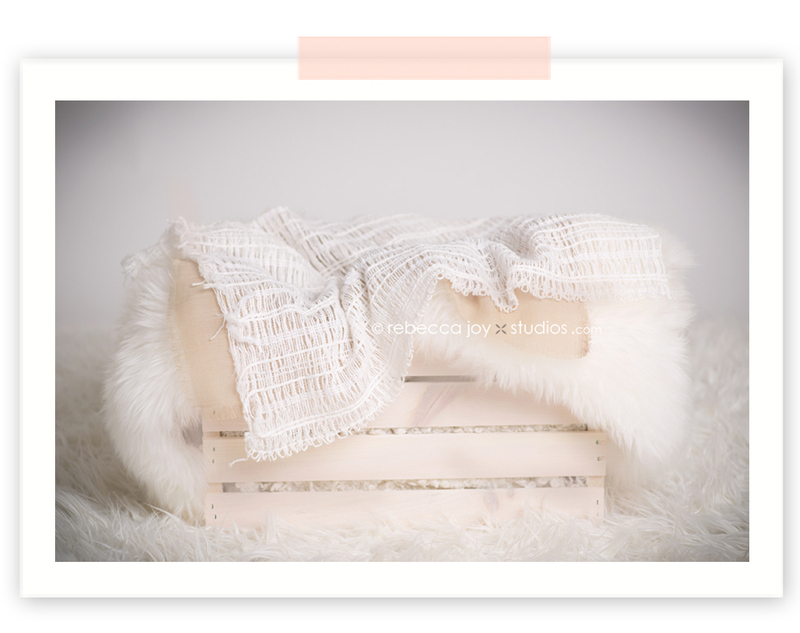 You have now entered to win this beautiful mini blanket ! Contest ends Friday February 15th at midnight PST. Winner announced next day! Good luck everyone! ….and the winner is Tami Thomson! Congratulations!! Shop all headbands, bonnets, hats and wraps here. LEAH - shared and entered! thank you so much!